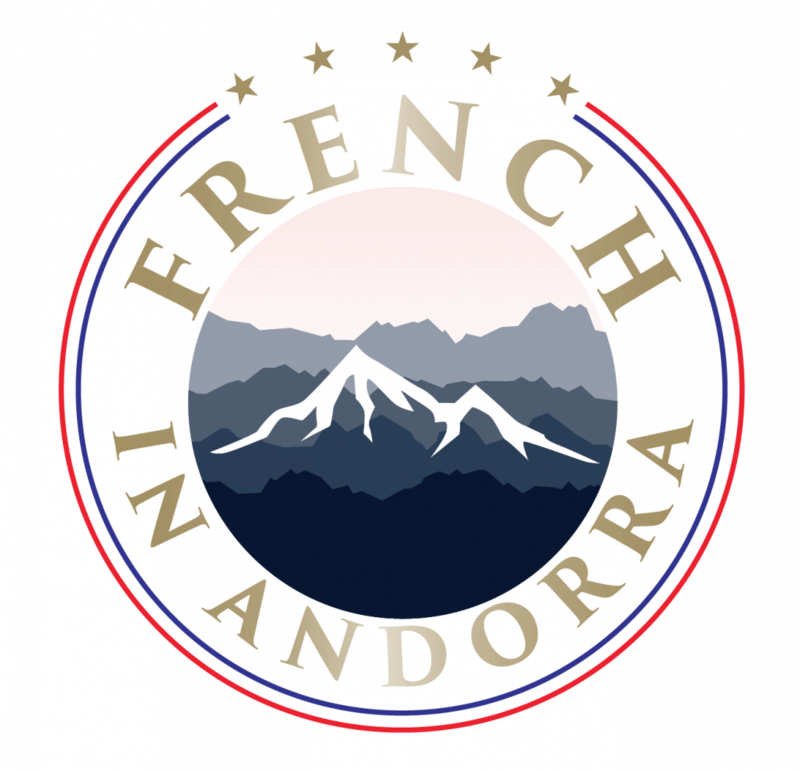 From July 2018 HES Idiomas’ Rialp Camp, Andorra, will be offering French language courses as well as Spanish and English for Juniors. 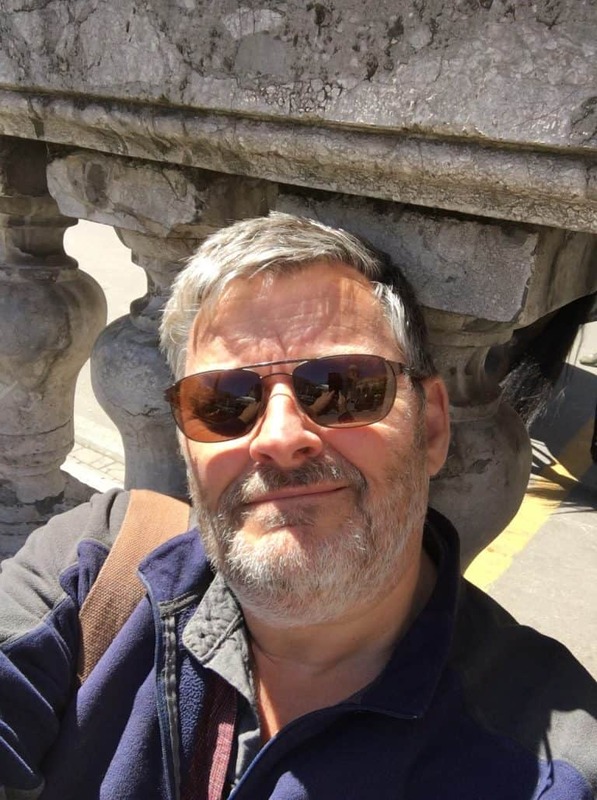 Prior to this new addition, HES Idiomas’ Rialp Camp had offered language courses in English and Spanish for Juniors aged 6-17 in Andorra, France’s neighbour. French is used widely day to day in Andorra, where education in French and French Culture are heldin high esteem. 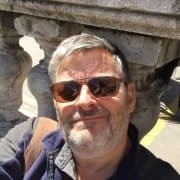 « Working in Andorra, it seemed only natural to add French as an option, but we wanted to offer the best possible French language courses and so looked around for an expert who would be interested in joining us. I am pleased to announce that French in Normandy, our first choice as a partner for this project, is now on board » continued Casas. Ferran Casas and Eleri Maitland met in Malaga thanks to the ALPHE conference there and have put together this exciting new offer « French in Andorra ». Rialp Camp Andorra offers language courses in the morning, and then a choice of 15 activities such as pony trekking, football, basketball , rafting, karting etc. plus a full and diverse evening social programme to cater for all tastes. Students can either choose one activity for a whole week or opt for a programme with a different activity daily. The level of qualified supervision, accommodation and catering has made Rialp one of the most popular Junior Campuses on offer. 15 hours of general group lessons + 10 hours per week exam preparation workshops + free access to our daily language Clubs. The morning classes (09:30 – 11:00 & 11:30 – 13:00) are devoted to improving general levels of vocabulary and structures, and working on basic oral skills and listening comprehension. The afternoon sessions (14:00 – 16:00) are dedicated to mastering the complex exam techniques required by the French. 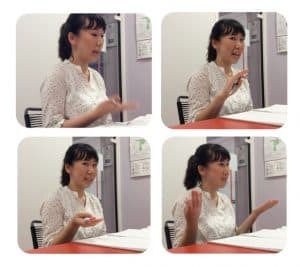 Students will receive a personalised programme that concentrates on the areas where they feel they are weakest, typically the written expression exam and the oral exam. All 4 skills are covered, and each student has a mock oral test weekly with individual feedback. Each student has a personalised progress and task chart where they can see what it is they have to do for every skill every week. 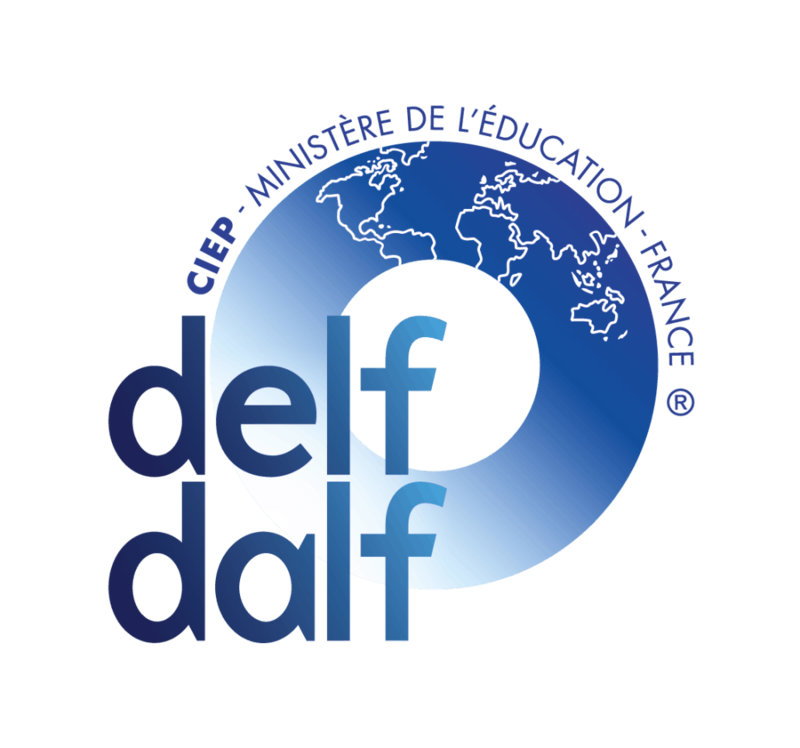 We give students a DELF or a DALF preparation book on top of the ordinary French in Normandy grammar and exercise book that all students receive. The grammar part is important as many students have some basic problems with certain rules or lexicon, and they can be helped to eliminate these by using this part of their material. In today’s world, most of our students arrive with a lap-top, smart phone or tablet, so we encourage students to put them to good use during their stay with us and to use these as an integral part of their personalised programme. By connecting to French in Normandy’s google drive, they can receive individually prepared worksheets, comments and engage with their teacher. However, these tools are not obligatory, and students who come without such equipment are in no way penalized. Students can ask for a personalized programme on a USB stick or for paper versions of worksheets or whatever support suits them best. EXAM LOCATION: Students take the exam in Rouen town centre with us at a training centre “Education and Formation” and results arrive around 5/6 weeks later. 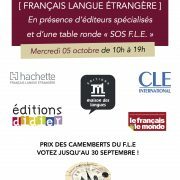 REGISTRATION: French in Normandy publishes a calendar with all the exam and registration deadline dates for the year. The school can either do the registration for you (extra cost 60€), for example if the deadline is before your arrival or we can guide you how on do it on arrival. You will need a copy of your passport or ID, 2 photos, a stamped addressed envelope (French stamps to the value of your home address) and black pens! Special promotion: book 10 weeks or more and we will give you the exam free. 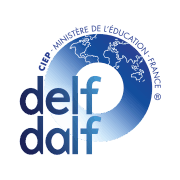 Courses run all year round starting any Monday, and the exam calendar is in the French in Normandy DELF DALF brochure enclosed. CLASS SIZE: A maximum of twelve students. 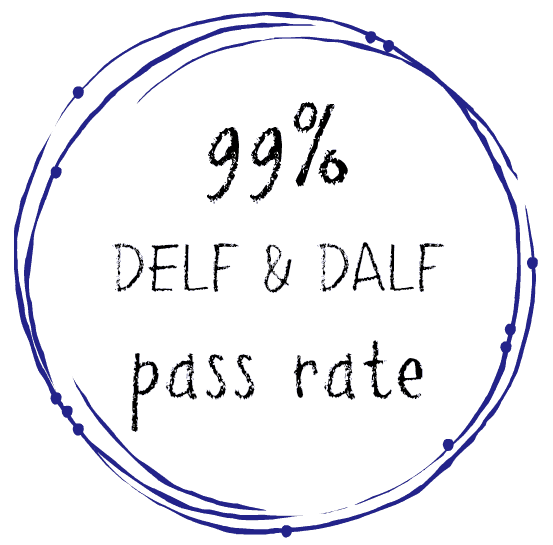 LEVELS: Most of our DELF DALF students take B2 (15%) and C1 (12%) but we always have C2 (3%) and our results are excellent with a 97% overall pass rate in 2017. Learn more or contact us to register. Enseigner les langues étrangères différemment ? 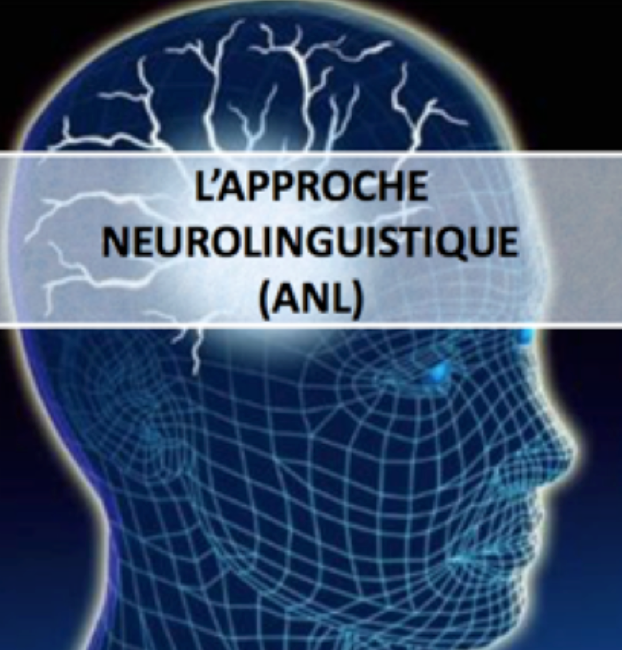 L’Approche Neurolinguistique (ANL) est un nouveau paradigme pour l’enseignement et l’apprentissage des langues secondes ou étrangères fondé sur les avancées récentes des neurosciences éducatives. À son efficacité, mesurée empiriquement en Amérique du Nord et en Asie, s’adjoint désormais l’enthousiasme d’enseignants de France, d’Allemagne, d’Italie, de Suisse et du Monténégro ayant suivi nos récentes formations. Sa popularité grandissante vient de son efficacité – mesurée sur le terrain – à permettre aux apprenants de communiquer spontanément à l’oral, tout en optimisant l’aisance et la précision dans l’expression aussi bien parlée qu’écrite. Le gain de temps en classe est considérable. 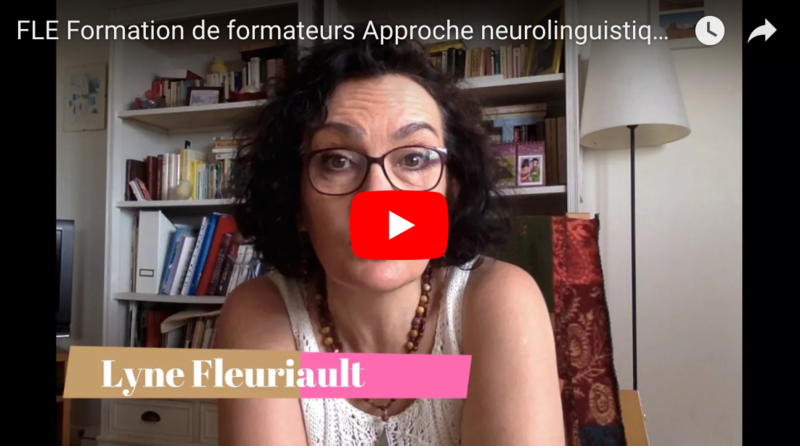 Destinée aux enseignants de langue seconde ou étrangère ainsi qu’aux responsables de formation, cette formation de cinq jours vous permettra d’acquérir les fondements théoriques et la pratique indispensables – dans de vraies salles de classe – pour vous approprier les principes fondamentaux et les stratégies d’enseignement de l’ANL. La démarche de communication authentique qui sera présentée durant la formation vous aidera à développer chez vos apprenants l’aisance et la précision nécessaires au développement des compétences linguistiques dès les niveaux débutants tout en favorisant une forte motivation tout au long de l’apprentissage. 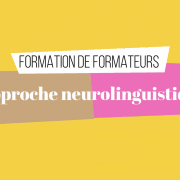 Format : Cette formation correspond à un volume de 30 heures de cours en présentiel et de 15 heures de travail personnel réparties en amont et en aval de la formation. 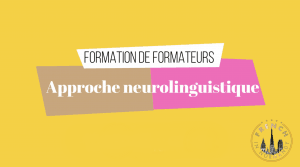 Cette formation de 45 heures mène à l’obtention de l’attestation AUE-ANL (Attestation Universitaire d’Enseignement selon l’Approche Neurolinguistique). Formateurs : Steeve Mercier (Ph. D., Université Laval) et Olivier Massé (Ingénierie de formation, French in Normandy), sous l’égide de Claude Germain (co-fondateur de l’Approche Neurolinguistique ; professeur émérite de l’UQAM et de l’UNCS). 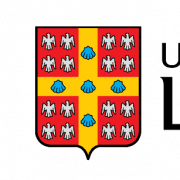 Tarifs : 550€ pour la formation à Rouen et 600$CA pour la formation à l’Université Laval. Ce stage peut être notamment pris en charge par l’agence Erasmus+ de votre pays d’origine. Faites une demande en indiquant le code PIC de French in Normandy : 932062428. Hébergement & repas : De nombreux hôtels et appartements à louer restent disponibles sur Rouen et sur Québec à proximité du lieu de formation. L’école French in Normandy offre 2 types d’hébergement en famille. Ces hébergements comprennent le petit déjeuner, le dîner (souper) en semaine et la pension complète les week-ends. Sur place, il est possible de faire votre lessive. Les familles mettent toute la literie et les serviettes à votre disposition. Pour la formation à Québec, il est possible de réserver une chambre directement sur le campus de l’Université Laval. Il peut aussi être avantageux de trouver un hébergement sur AirBnB ou sur booking .com. Rejoignez-nous ! Enseigner les langues étrangères différemment ! So you’ve decided to study French in France. By now you’ve probably researched the destination, school size, course content and which cultural activities are offered by various French language schools in France. 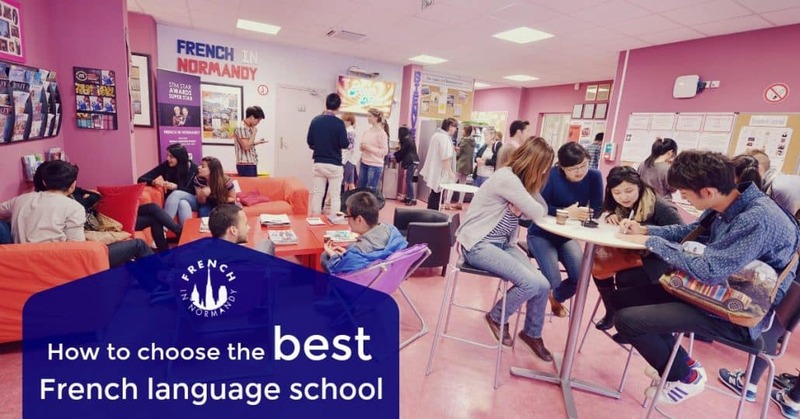 If you’re really serious about your language studies abroad, then considering these 5 factors will really help you to choose the best French language school and ensure you have a valuable study abroad experience. French in Normandy has earned full awards in all 5 categories, making it a highly qualified French language school. The International Association of Language Centres is a global network of accredited independent language schools of which French in Normandy is a longstanding member. Nowadays you can easily find reviews online for just about anything, from best restaurants to hair salons, hotels and even language schools! 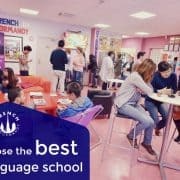 There are various websites that provide French language school reviews by former students and French in Normandy is proud to have hundreds of top reviews as well as have been voted Best French Language School in France by our students on the Education Stars website. You can also always check out Facebook reviews for more opinions too! As you know, some schools teach only from textbooks while others don’t use textbooks at all. 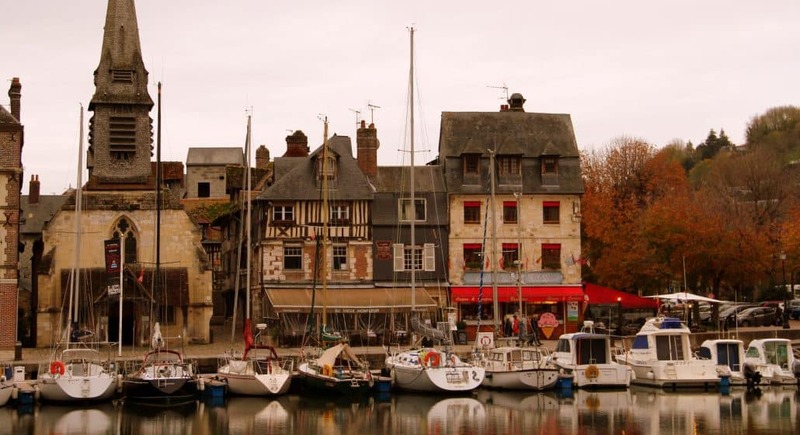 Accredited language schools such as French in Normandy have a well-balanced curriculum in line with internationally recognized standards and which covers all aspects of learning a language: listening, speaking, reading, writing, grammar and pronunciation. When choosing a French language school, be sure that you will be tested at the start of your course, throughout your programme and again at the end of your stay so that you can measure your language learning progress from start to finish. Both the size of the school and class is important, but the size of the class is probably the more important factor when choosing a language school abroad. The most common class size is 15 students but at French in Normandy, the maximum class size is 12, ensuring you have optimal attention and personal instruction from your teacher. The ideal class size is 10 – 12 students, perfect for active participation and comfort, especially if you’re a beginner. What many people don’t know is that there are numerous industry awards which are given annually to the top schools worldwide in the language learning industry. 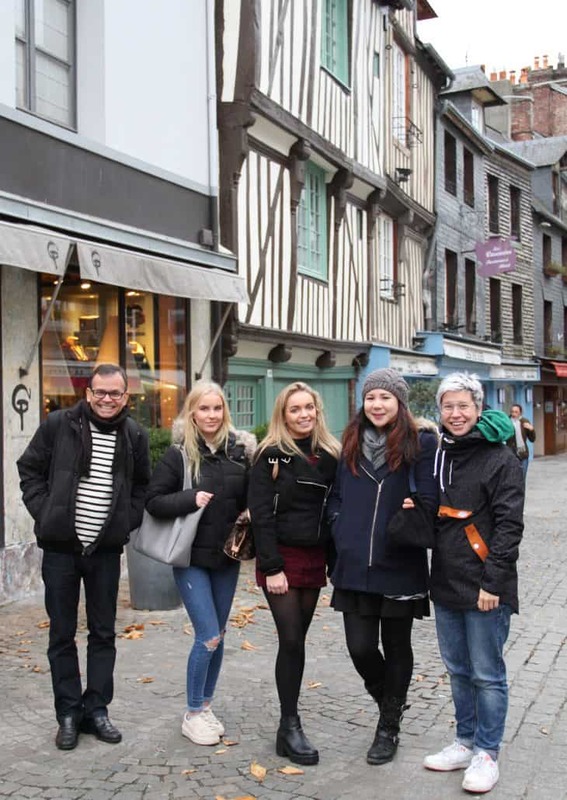 For example, French in Normandy is the proud 5-time winner of the Star French Language School award, given by Study Travel Magazine and voted by partners and colleagues from around the world. 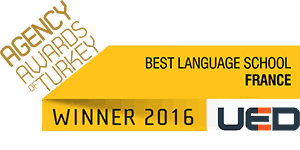 French in Normandy is also the winner of the UED Award in the Best French Language School category from UED in Turkey, The Association of International Education Counselors. These awards recognized our accomplishments in French language instruction but also reflect our outstanding relationships with agent partners around the world who are happy to recommend French in Normandy to their clients as the best French language school in France. 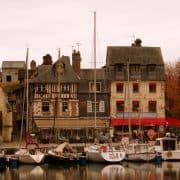 If you are thinking about studying French in France, get a free quote on your language course at French in Normandy! 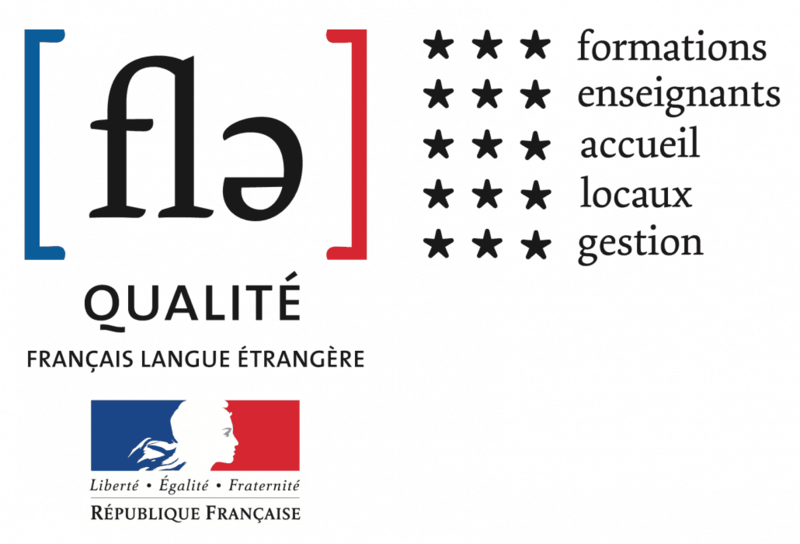 French in Normandy vous invite à une journée exceptionnelle dédiée à l’enseignement & apprentissage du Français Langue Étrangère. 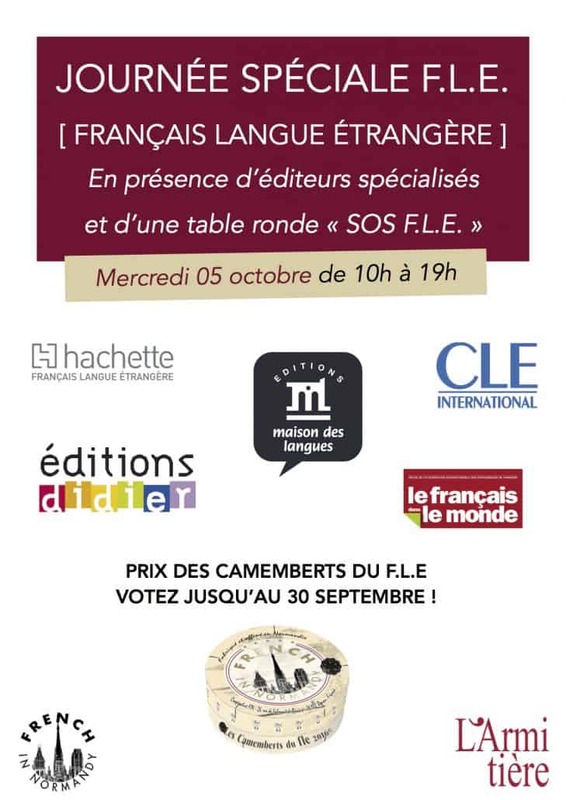 18h00 : Table ronde « SOS FLE », animée par Sébastien Langevin, rédacteur en chef de la revue Le Français Dans Le Monde, et qui réunira Jacques Pêcheur (auteur de nombreuses méthodes de FLE, ancien directeur du département de langue française de l’Institut Français), Christine Renard (Maître de langues, de l’Institut des langues vivantes de Louvain-la-Neuve), Amandine Denimal (maître de conférences en sciences du langage à l’université de Rouen) et Olivier Massé (Coordinateur pédagogique de French in Normandy, formateur de formateur et auteur de manuels). Votre vote compte ! Plus qu’une semaine….